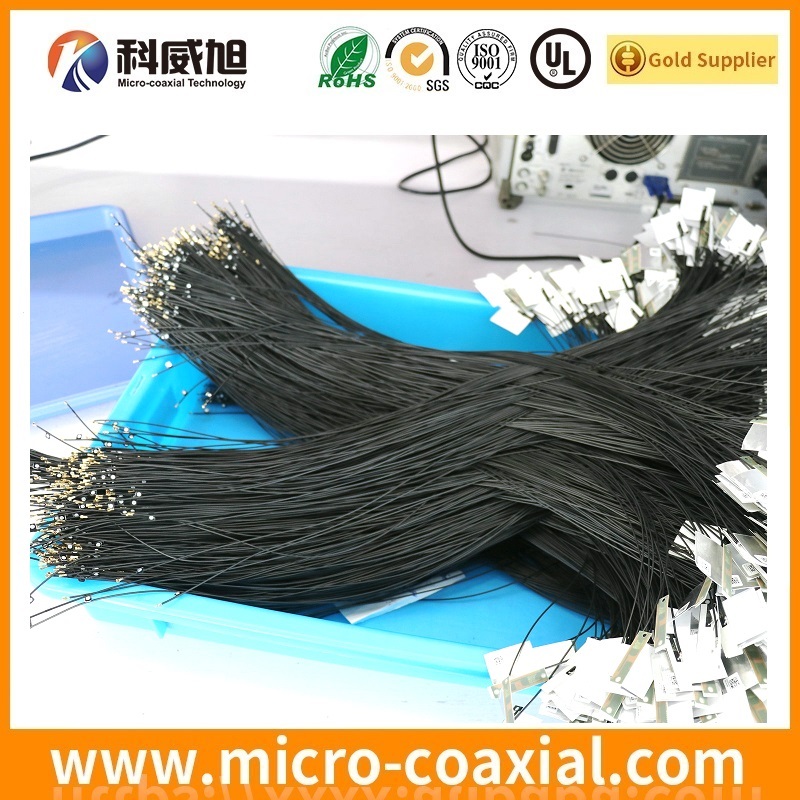 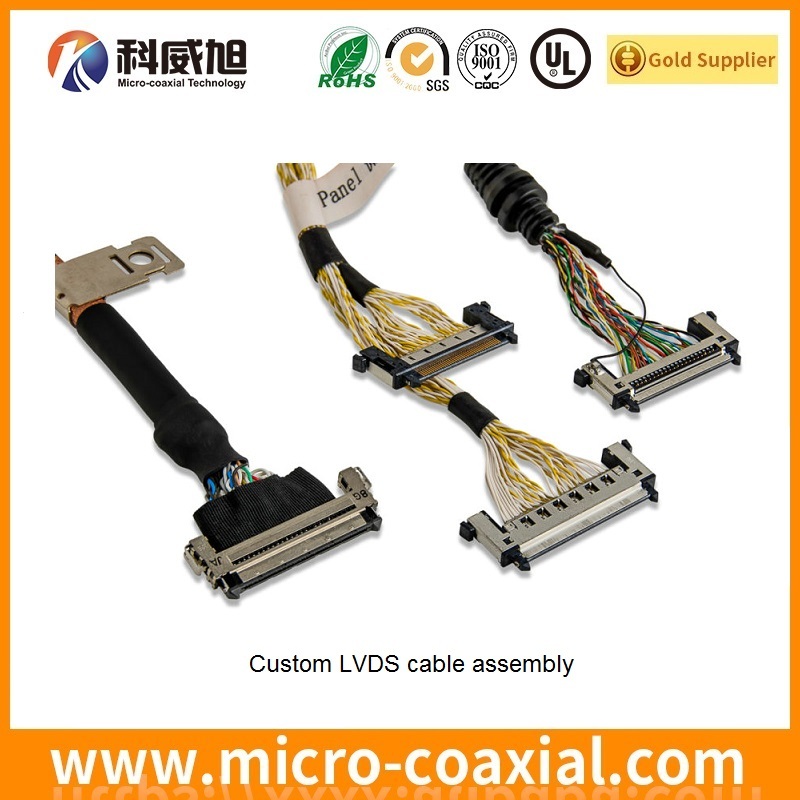 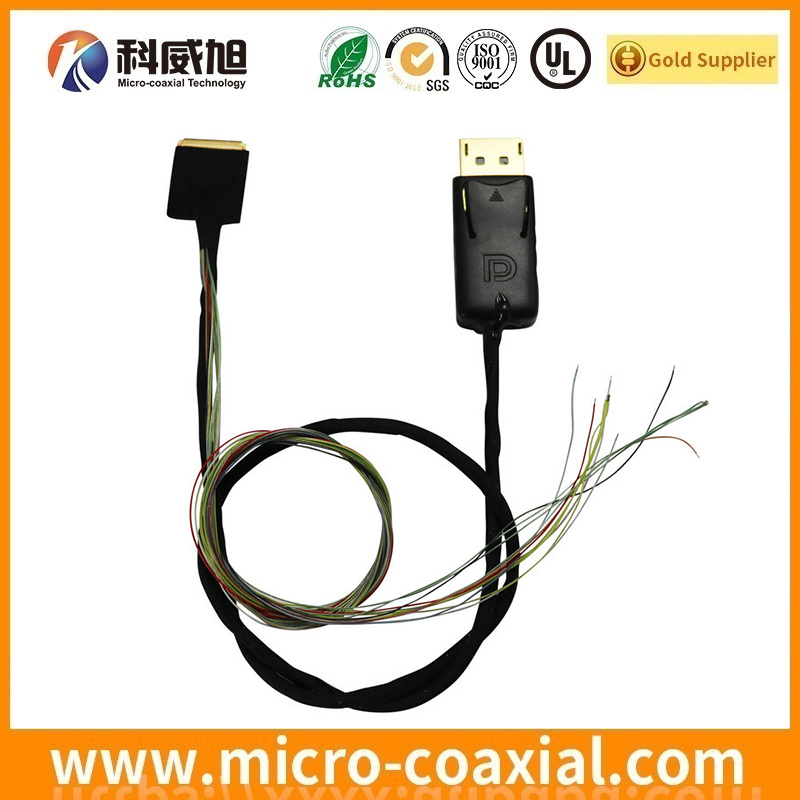 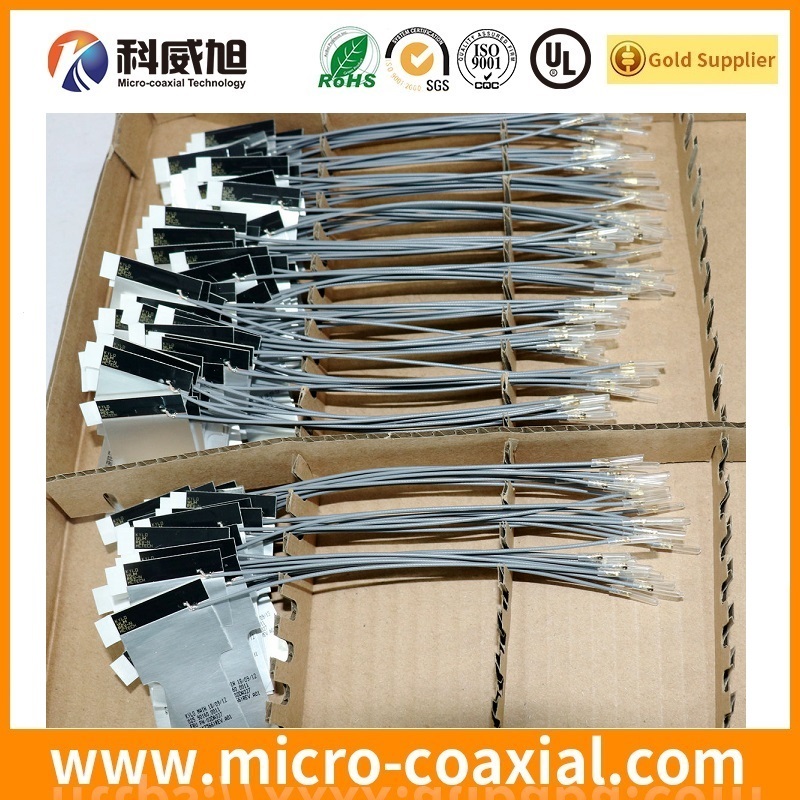 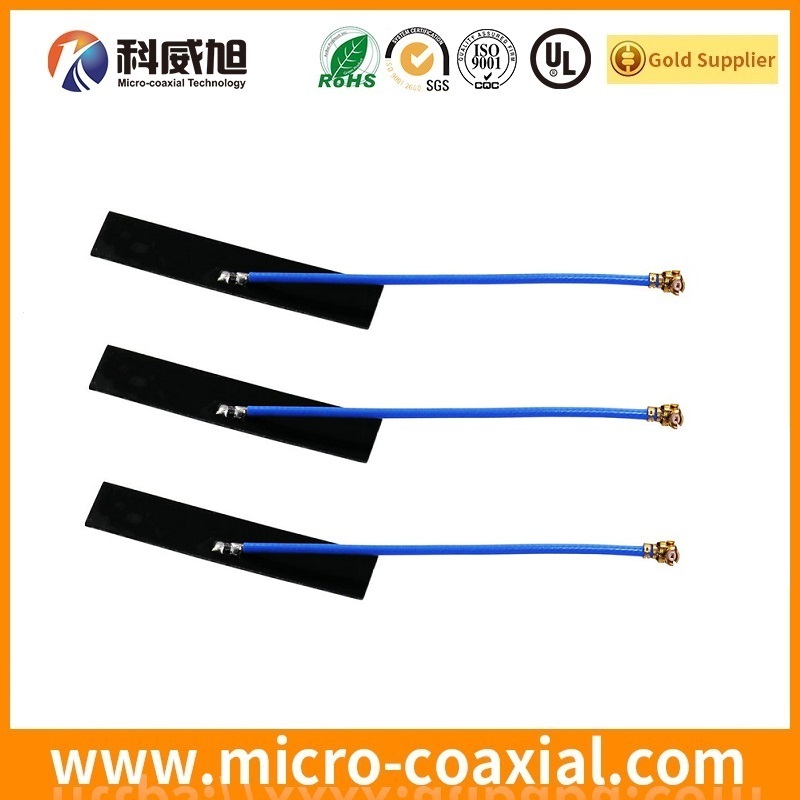 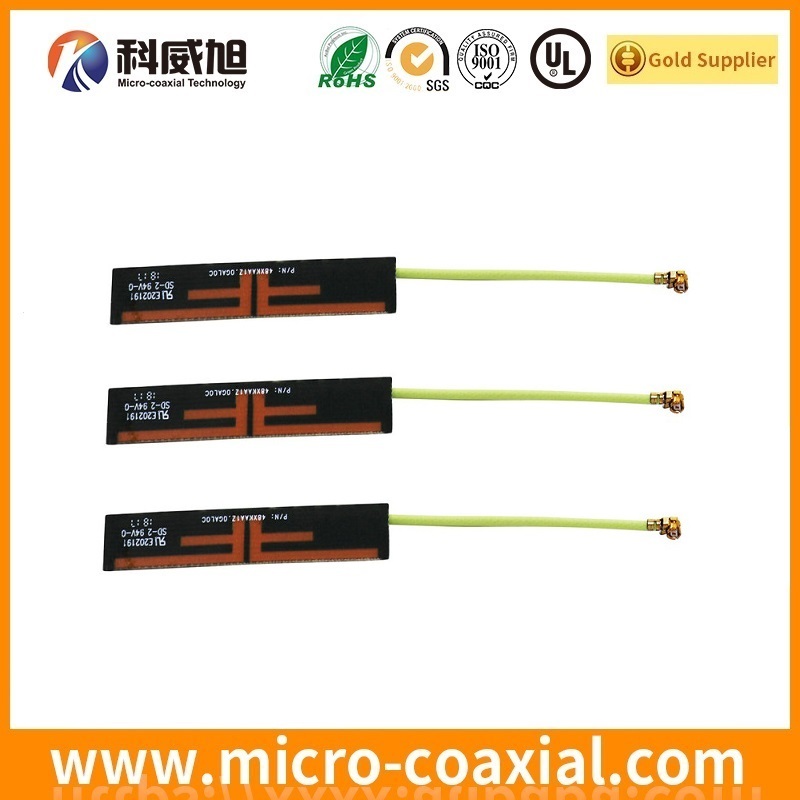 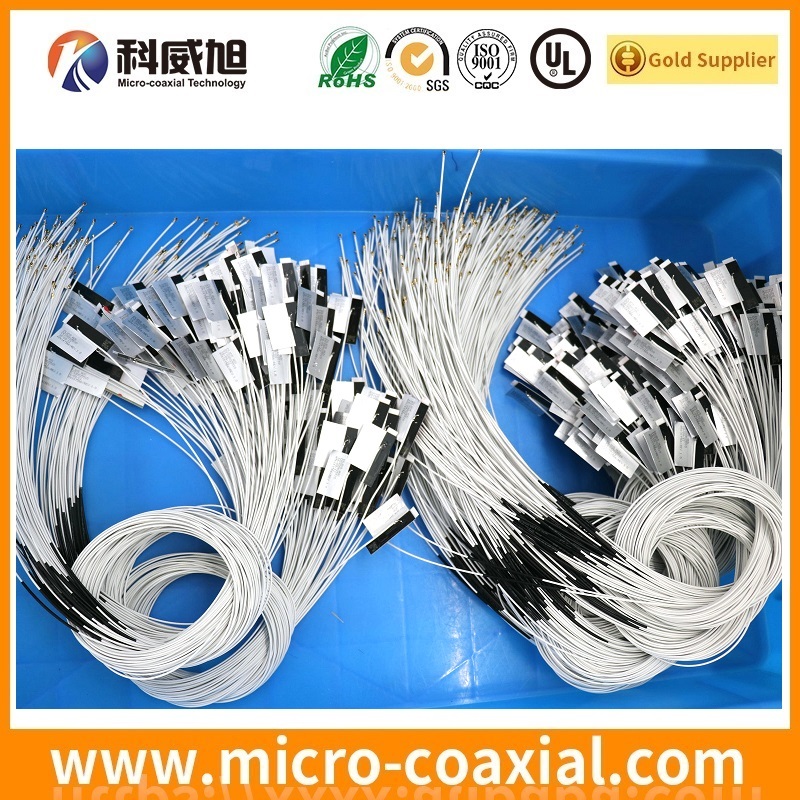 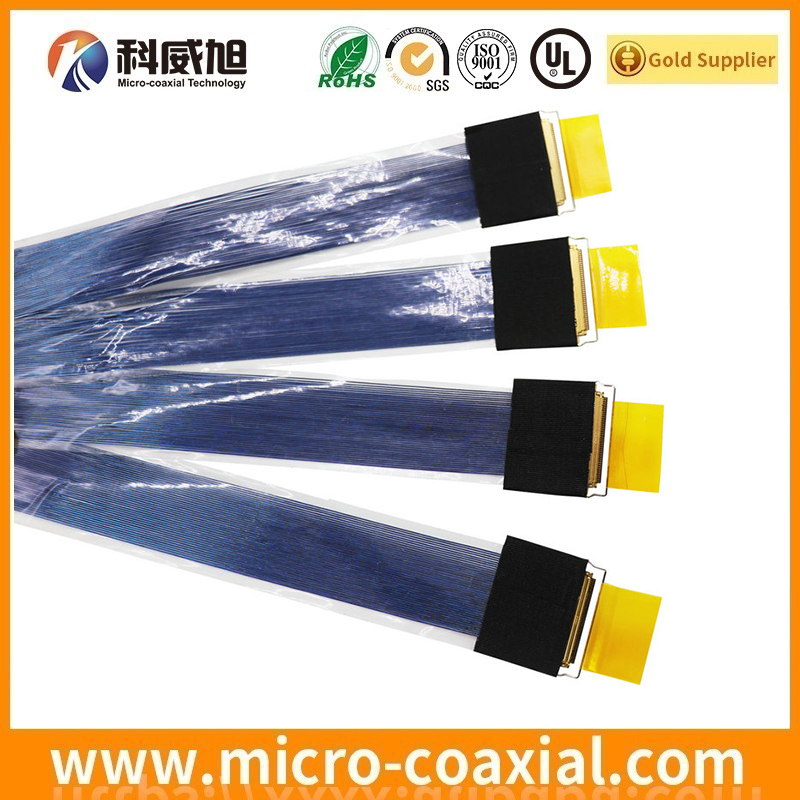 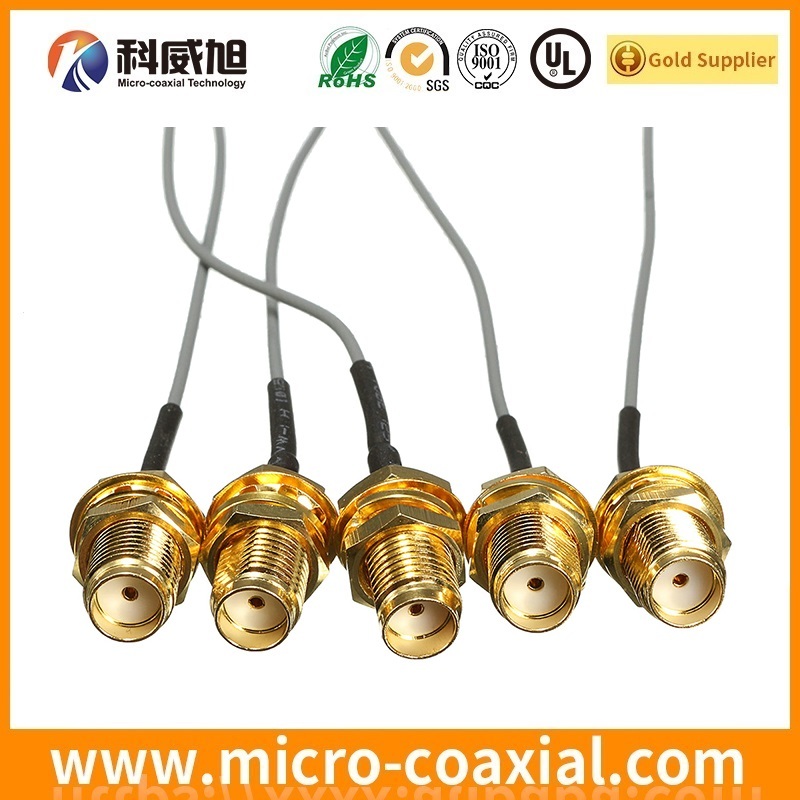 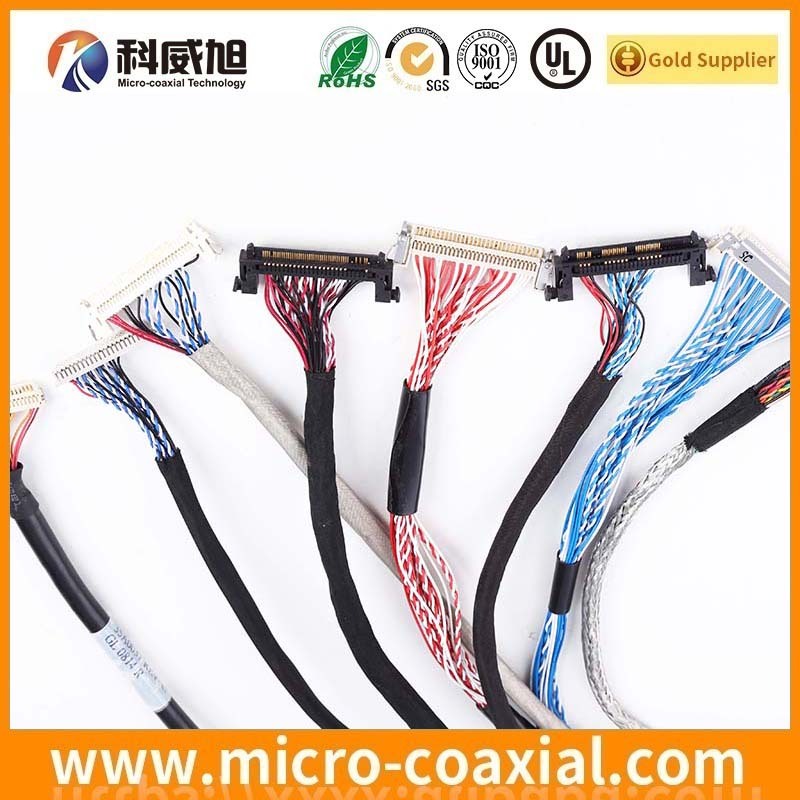 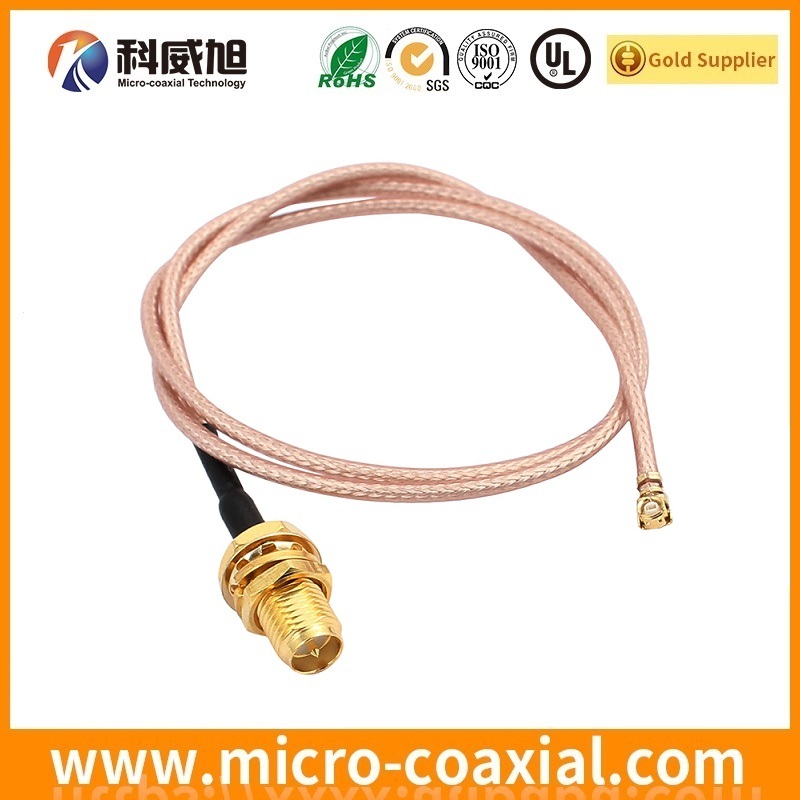 We could custom RF coaxial cable assembly for you, OEM ODM antenna cable assembly following your spec. 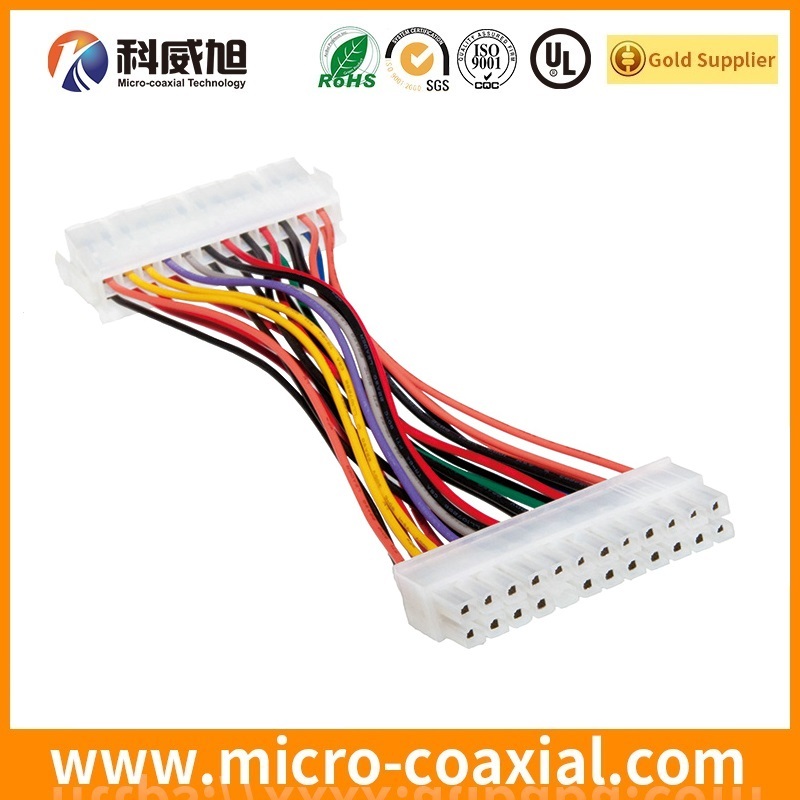 We also customize special products to meet our clients’ requirements. 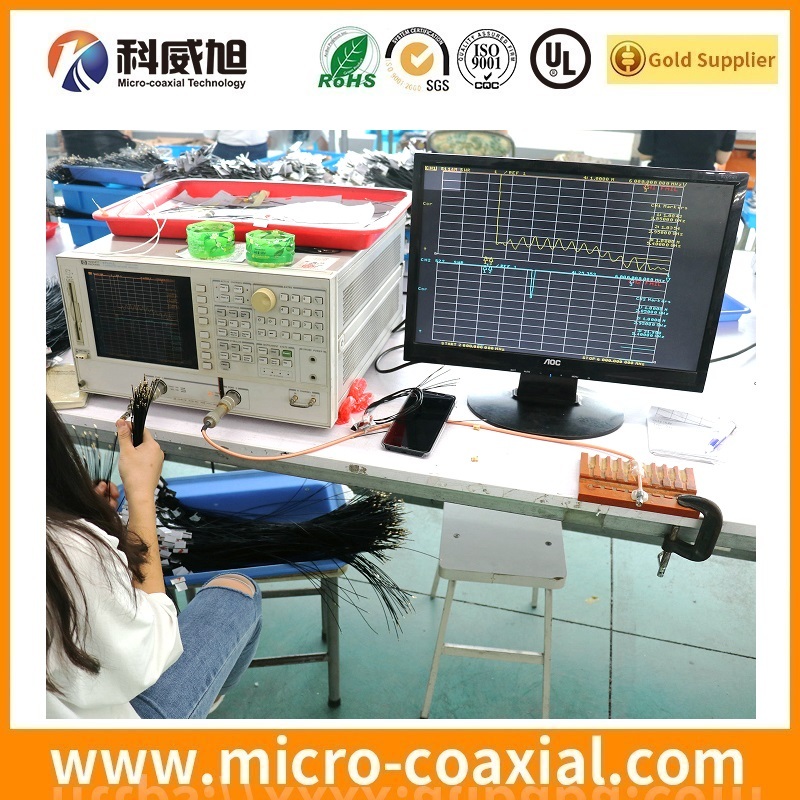 If you are interested in any of our products, please feel free to contact us directly for more details. 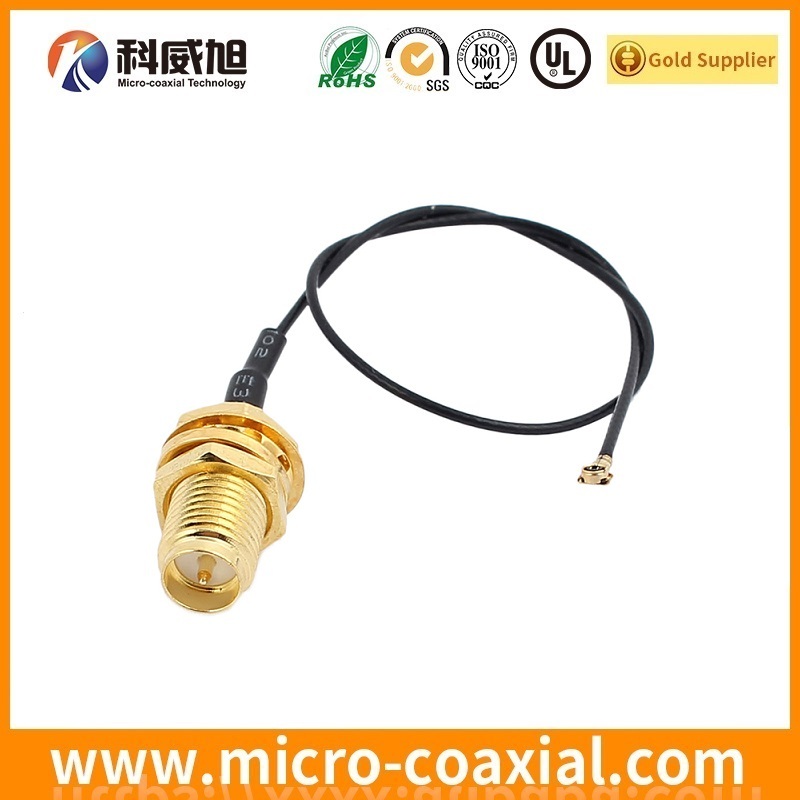 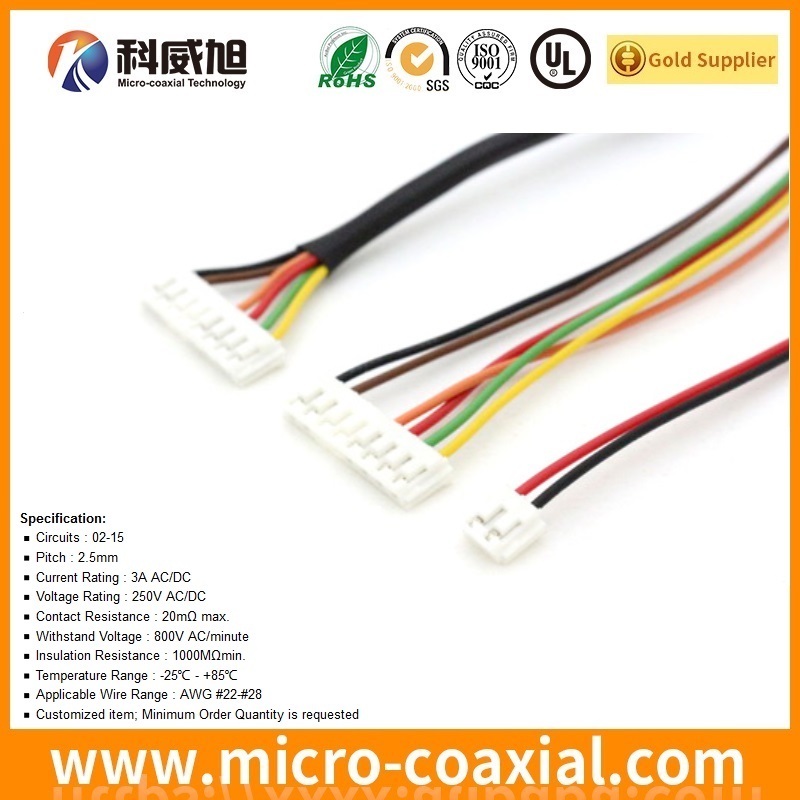 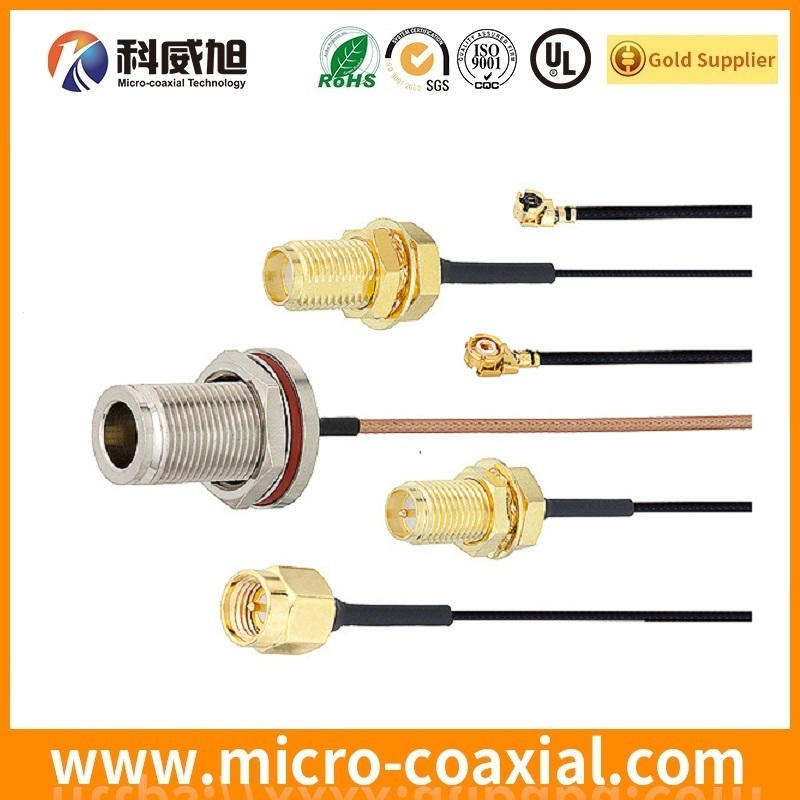 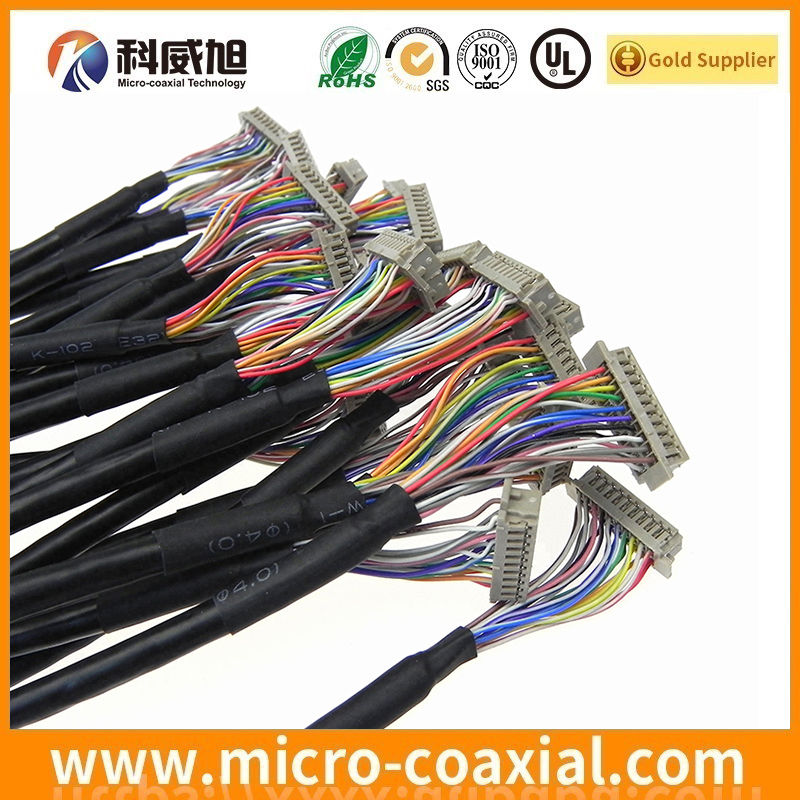 BNC connector crimp type, soldering type, panel mount, adaptor, connector, for semi-rigid cable, cable, antenna, panel mount, RF Cable Assembly manufacturer,and so on. 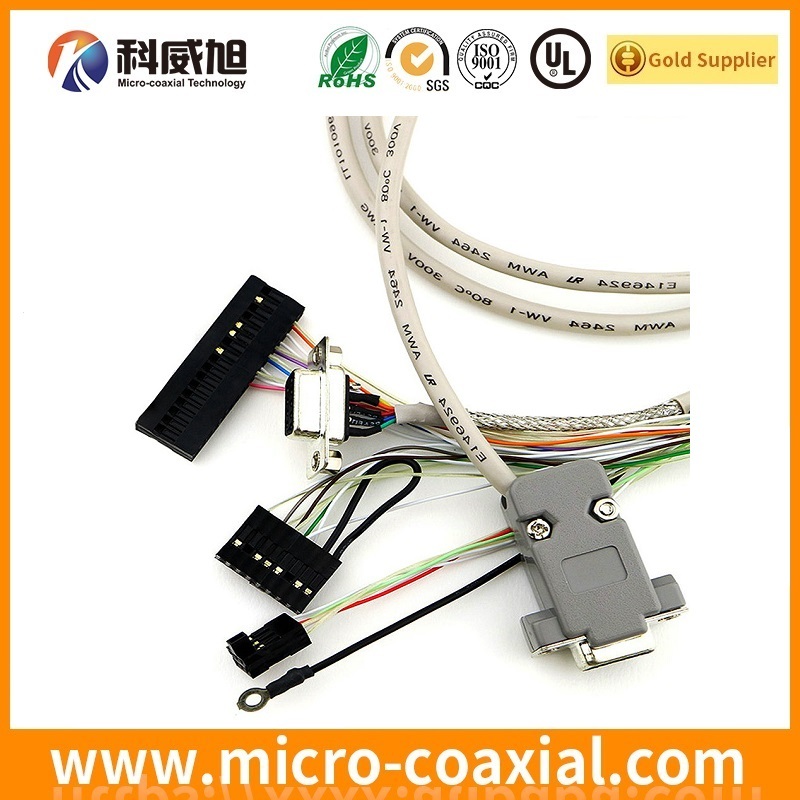 Medical Instrumentation, Aircraft Cockpit Instrumentation, Automotive, electronic, industrial, medical equipment. 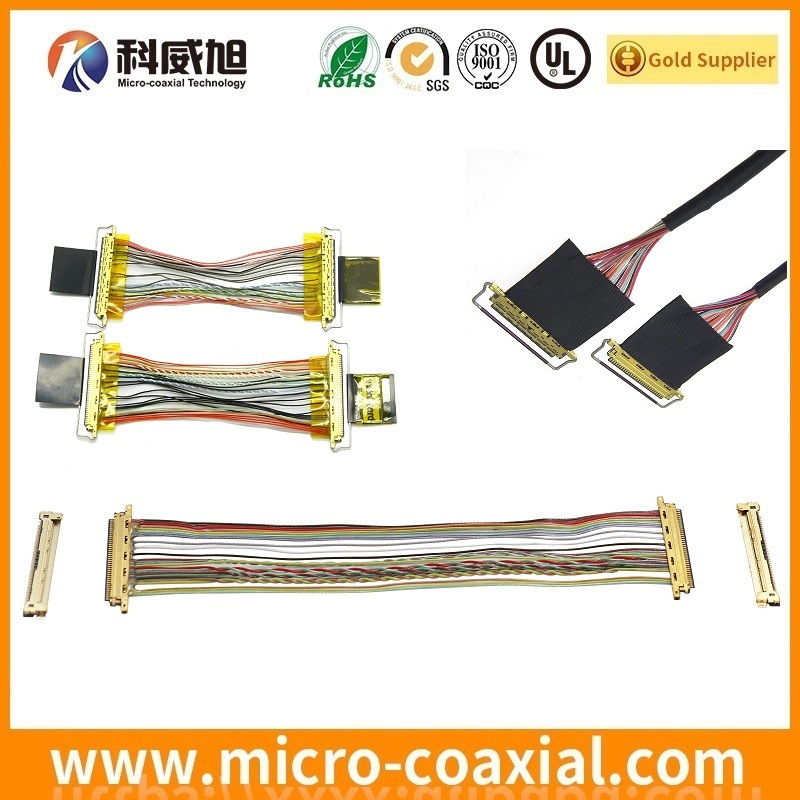 DVD/Blu-ray players, Render massive 3D imaging, Slim LED backlight LCD panel, UAV wiring harness. 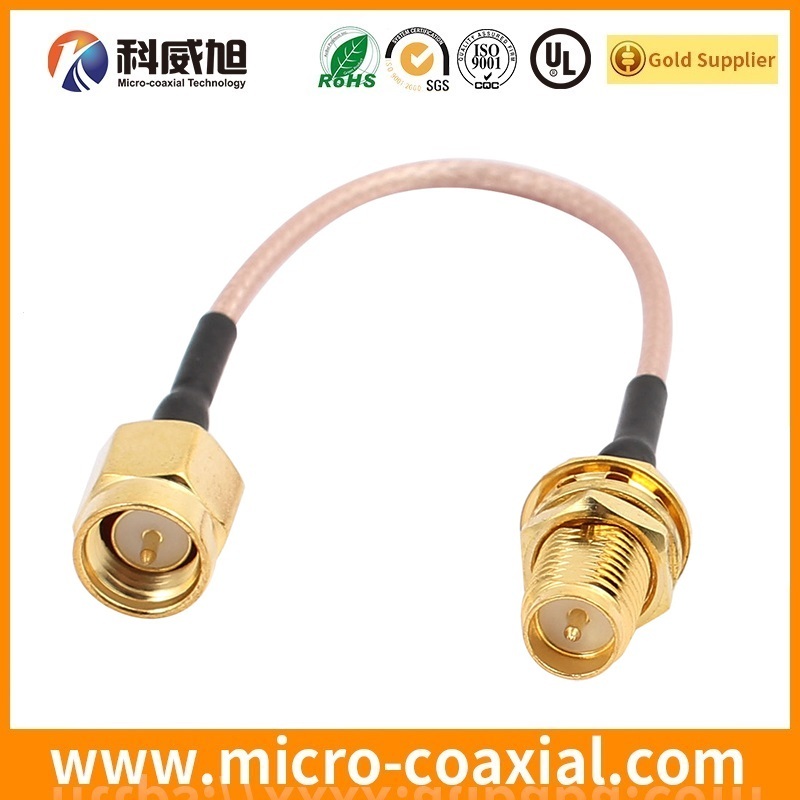 RoHS/REACH of RF coaxial connector ROHS/REACH compliant.